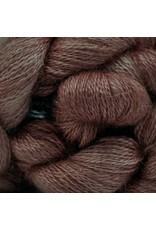 This superfine mohair has been hand dyed and is available in tonal or variegated colourways. 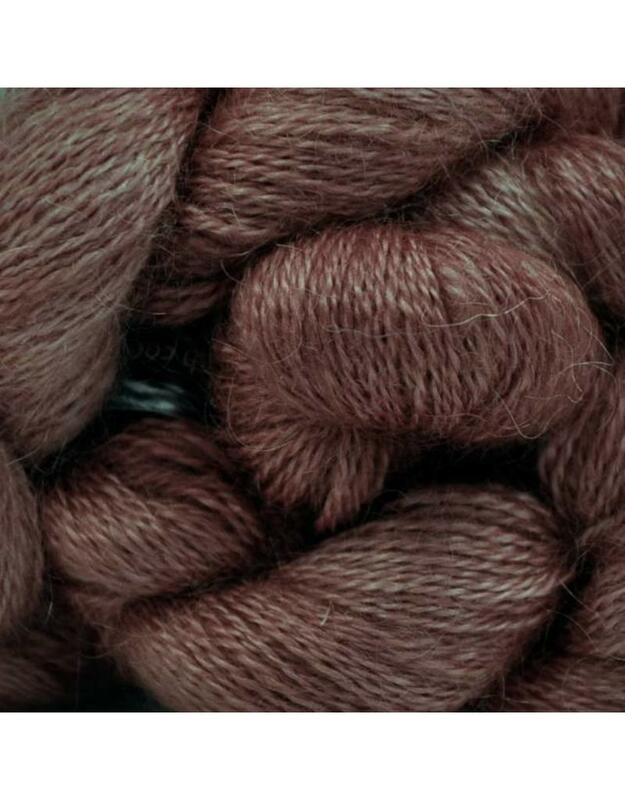 One skein is enough to make a very pretty scarf or small shawl. Feels very nice against skin. Gauge and needle size depends on project. Lace weight but can be knit to a larger gauge.